Should you give your DNA to testing companies? DNA testing companies promise to break down your genetic code if you send them a sample of saliva. They’re making billions, but at what cost to your privacy? 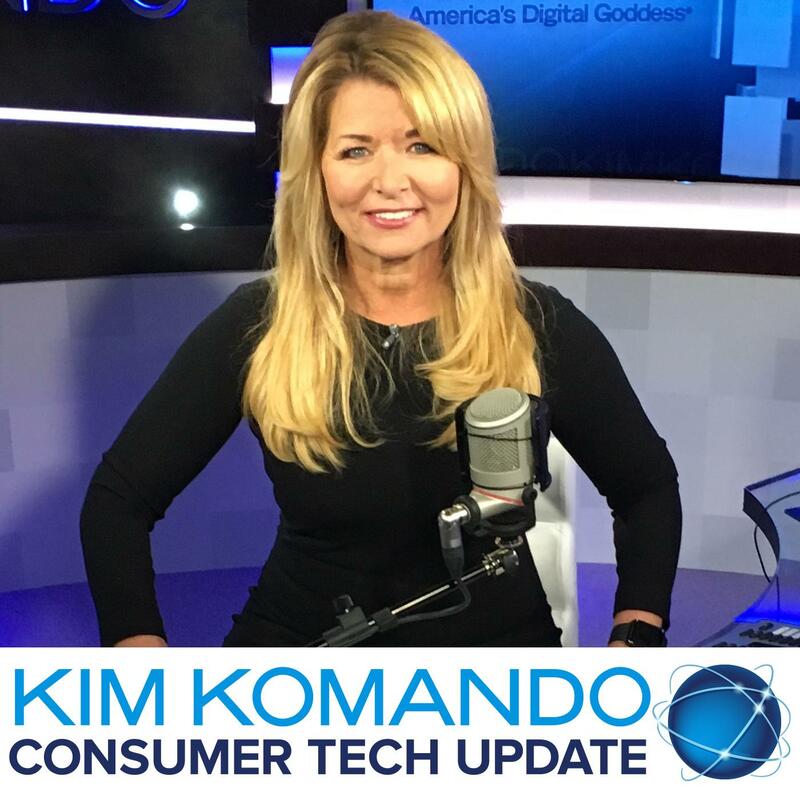 Listen to this free Consumer Tech Update podcast for more on why you need to pay attention to their terms and conditions.